Weddings and marriage are a Cha Cha, according to Heather Morris. 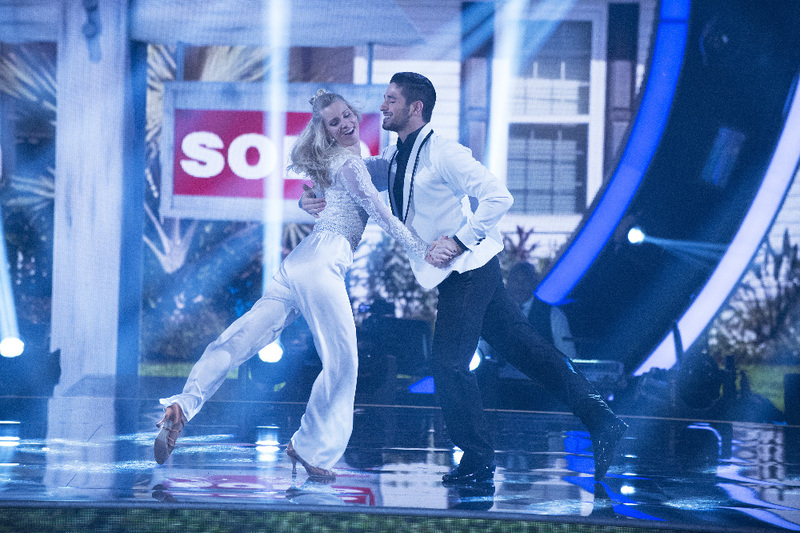 The Glee actress, who’s currently competing on Dancing With the Stars, said during Monday’s episode that her 2015 wedding to Taylor Hubbell played a big role in contributing to the best year of her life. After college, the two moved out to L.A., when Morris found out she was pregnant with their first child, Eli. The two now share little Elijah, 3, and Owen, 14 months. Her husband also joined the conversation on Monday before Morris danced to that same song. “She is just everything I could ask for,” Hubbell said. Morris then took to the stage with her husband and the two kicked off her Cha Cha routine by sharing a sweet kiss underneath a makeshift arch. The actress fittingly wore a white wedding dress for the opening sequence and handed her bouquet to her mom. Then, Bersten took Hubbell’s spot, and Morris pulled off her gown to reveal a comfortable-but-alluring white jumpsuit (very Solange Knowles if you ask us). 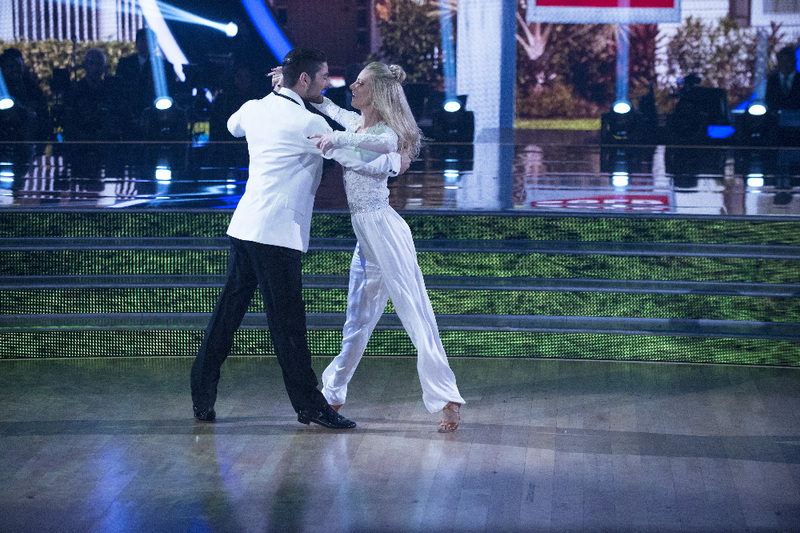 Be the first to comment on "Heather Morris Gets Emotional as She Explains Why Her Wedding Was the Best Year of Her Life on ‘Dancing With the Stars’"